• Climalite: Swepps swear away from your skin so you stay dry. 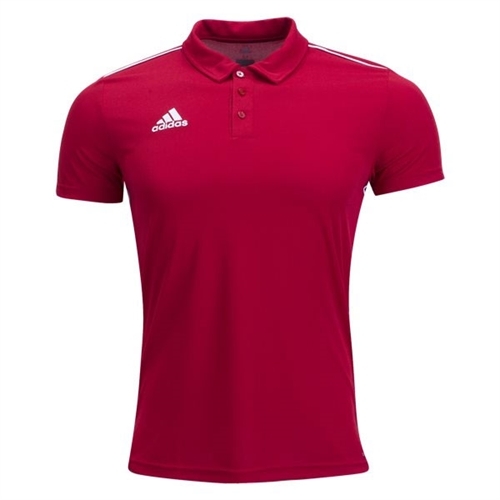 Our adidas adidas Core 18 Polo help you extend your training into cooler weather with this men’s polo collar. Ventilated climalite® fabric sweeps sweat away from your skin.